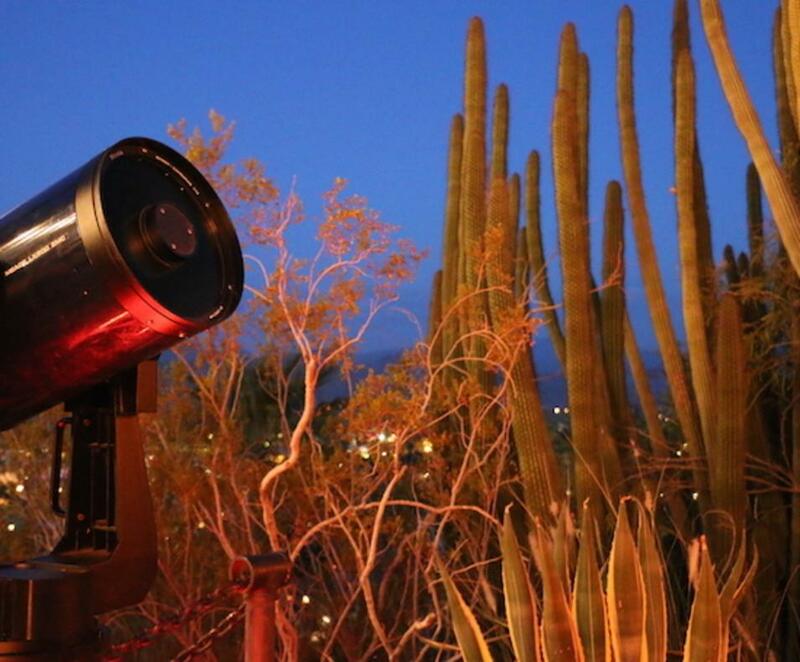 Sky Watcher has entertained over one million people with a unique combination of stargazing and storytelling that is truly out-of-this-world. The professionally trained Sky Guides weave dream tales of mythology, legends and folklore of the Native American Indians and explain the difficult concepts of astronomy. 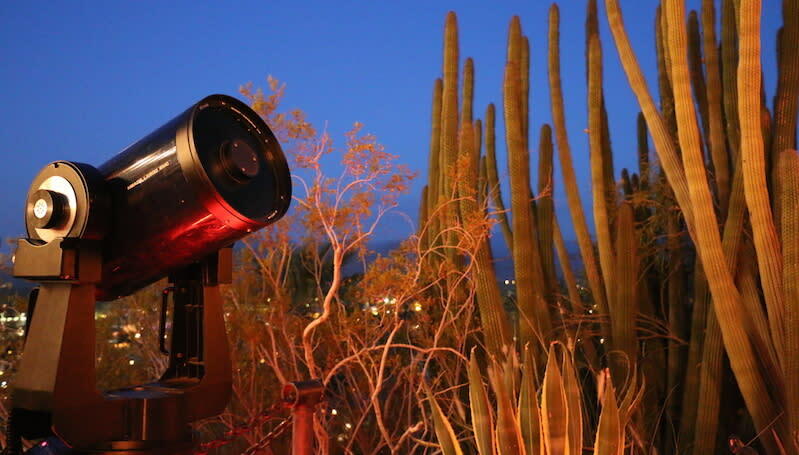 Using the most current viewing telescopes, technology and good old-fashioned storytelling, they give participants the most remarkable heavenly views, stories and memories that last a lifetime.